The rock’n roll lifestyle is famous for pushing drummers to their limits. Players have often been caught up in drinking, drug use and other rock antics. Here are just a few players that have pushed their vices to the limits. Keith Moon was as famous for his antics and alcoholism as he was for his playing. He would often consume different concoctions of pills with huge amounts of alcohol. Moon was also famous for trashing drum kits and equipment on stage as well as trashing hotels. He eventually died from a large number of clomethiazole pills used for alcohol withdrawal. 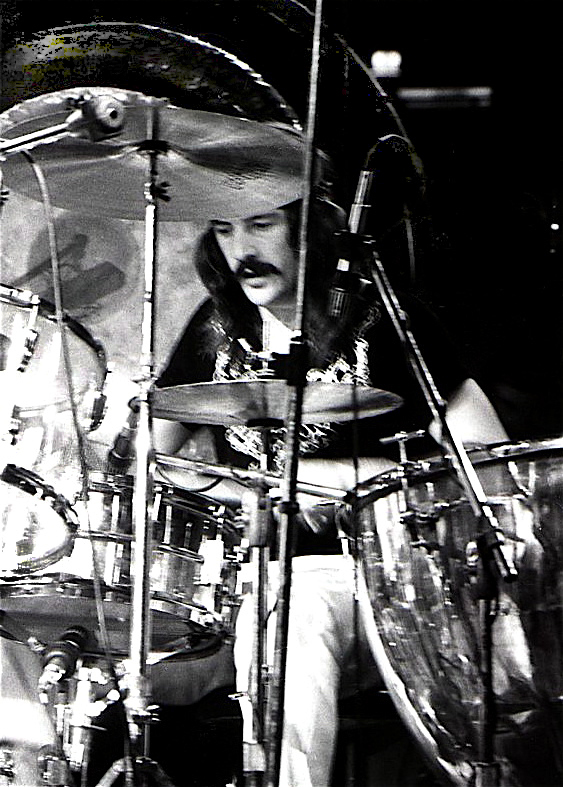 John Bonham famously died from vomiting and choking after consuming over 1 litre of 40% ABV vodka in a day. It was a devastating blow for Led Zeppelin and the band disbanded a short time after. 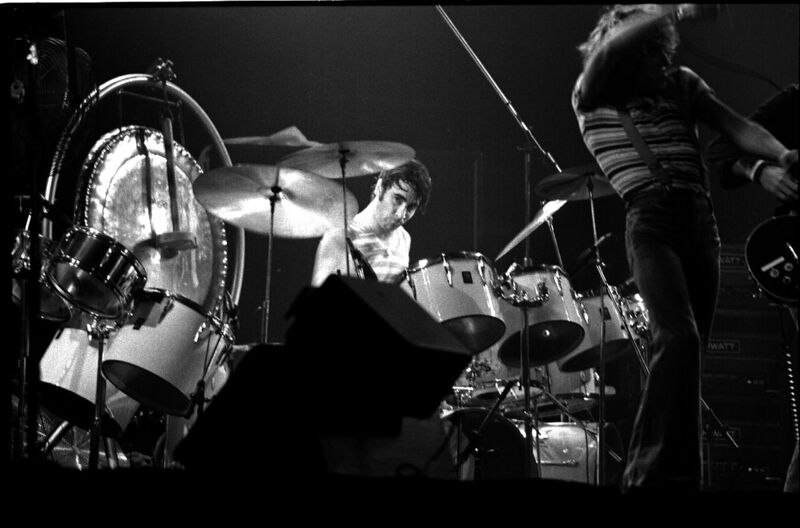 The band never took up a heavy schedule of work up after Bonham died. Rock’n roll is full of vices and drummers have been pushed to their limits by the excesses that come along with the industry. Sadly death is not uncommon in the entertainment industry and the heavy touring and long hours often result in alcoholism and drug usage.